What makes the Shubb L3 Lite Capo so special? For one thing, it's ingenious design: a patented locking action which provides an unrivaled combination of power, speed, accuracy and ease of use. 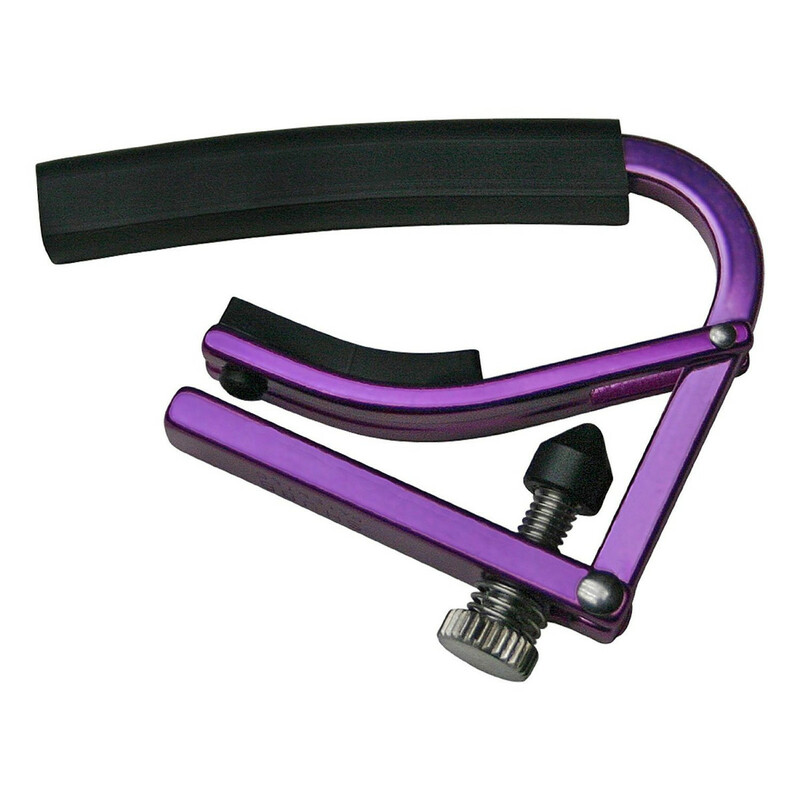 One smooth flip of the lever locks it securely in place... and removes it just as quickly.